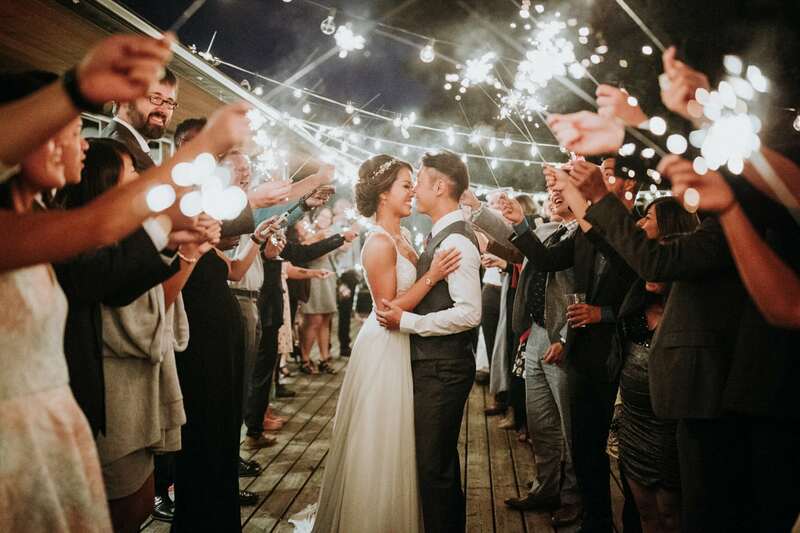 Your wedding day is your day to have fun, laugh, to hug and maybe have a few tears. It is my day to capture it for you organically. 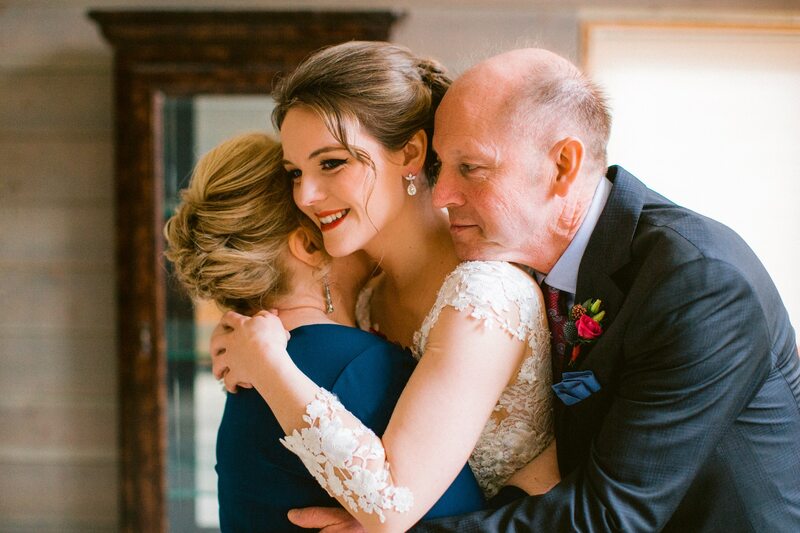 I want you to look back at your photographs from your wedding day as if you were there. 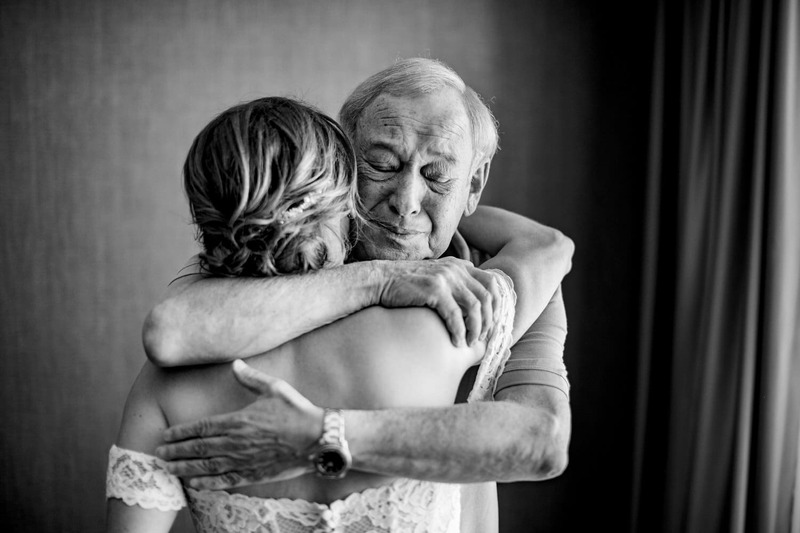 I want you to remember your emotions you experienced on your wedding day. How on earth can I capture what I do and be a fly on the wall? Is this even possible? It is, and it is not. I aim to be part of your day, so I can get in deep and capture what is important to you. If you are close to family and friends, I want to know. 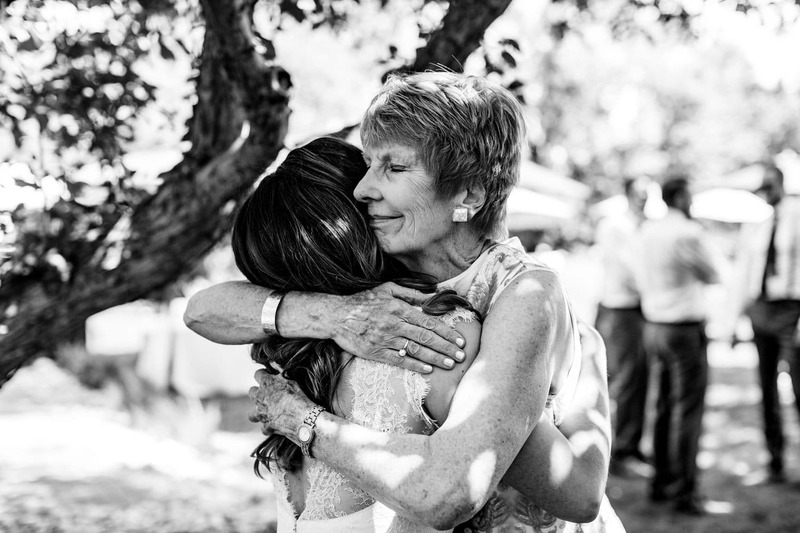 If you hug and tear up, or your Dad or Mom does, I want to capture those emotions for you. I want you to remember your day as you imagined it. I cannot create things that are not there but I can for sure capture the reality of what is there. It’s up to us to chat, to meet, and for me to learn what is important to you. Life is exceptionally precious; it goes past by so fast yet it’s a beautiful journey. 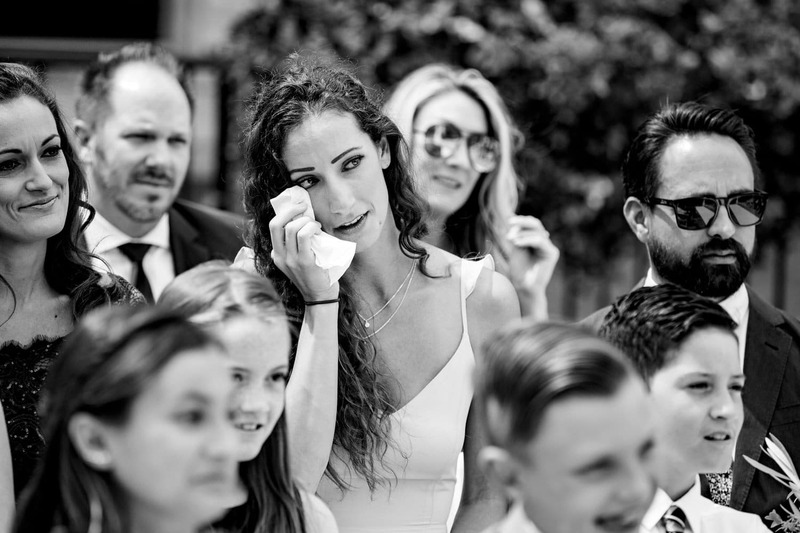 To capture a wedding day with emotion be it with tears or laughter I want this for you.